Baseball-Excellence presents: In this document you will find the basic building blocks to teach the most common baseball skills along with the approximate time to spend on each component. Teaching baseball skills from the ground up (the basics first) is a valid way to approach practice. Establish a good foundation and then add to it as you progress through the season. By breaking down skills into components the players will find that their competence will increase and the skills will become second nature to them. In this document you will find the basic building blocks to teach the most common baseball skills along with the approximate time to spend on each component. Getting an idea of the time you should spend on each skill will give you (the coach) a way to plan your practices. For those of you who have the Practice Planner this will be a welcome addition. 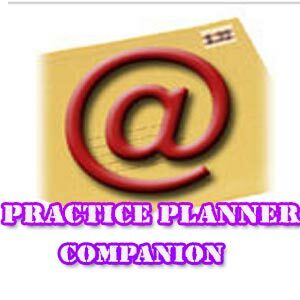 If you do not have the Coaches Practice Planner the Companion will be sent with it when you order.